If one more minute on a treadmill means you may die of boredom and finding a running buddy is tough, take on a challenger in Shape Up Battle Run. You’ll be able to use interval-running to turn a simple fitness technique into a game. Audio cues guide you to pound the pavement on the beat in a series of easy to high-intensity runs. 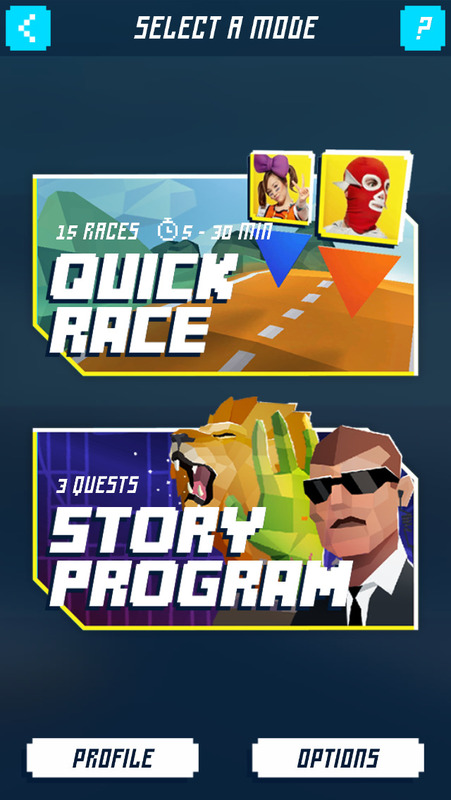 Challengers and friends keep you motivated in the themed STORY MODE or try short, 5 minute bursts in QUICK RACE mode. Put on your headphones and start matching the rhythm to level up your fitness. 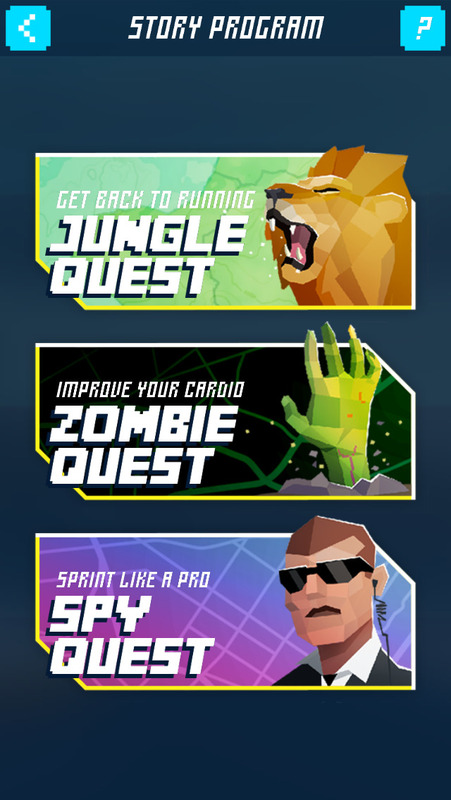 · Customize your gameplay by selecting 5 to 30 minute jogs, runs, and sprints. · Never run alone! Choose a Coach, Champion, or find a friend through Uplay. · Tired of the same route around the neighborhood? Run through the jungle with lions on your tail, make a mad-scramble through a zombie-infested cityscape, or blast off into space in STORY MODE. · Audio clues and beats will keep you at the right pace for the best workout. · Every step outside earns you benefits in your living room. 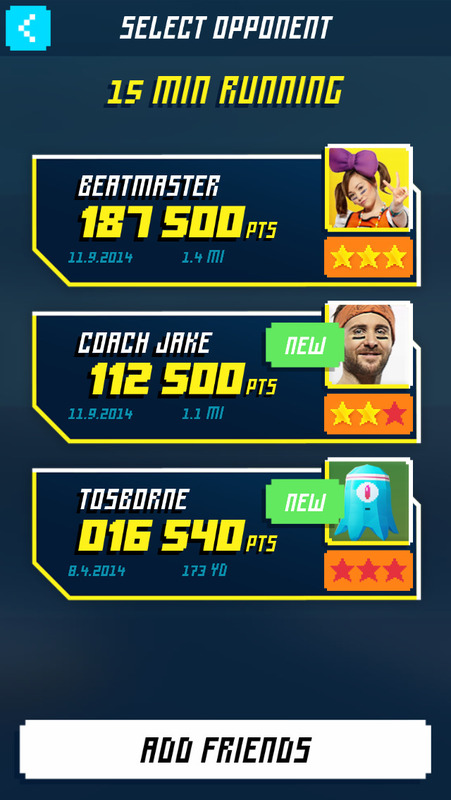 Sync with the Shape Up console game and your Points and Bolts will be added to your total score. 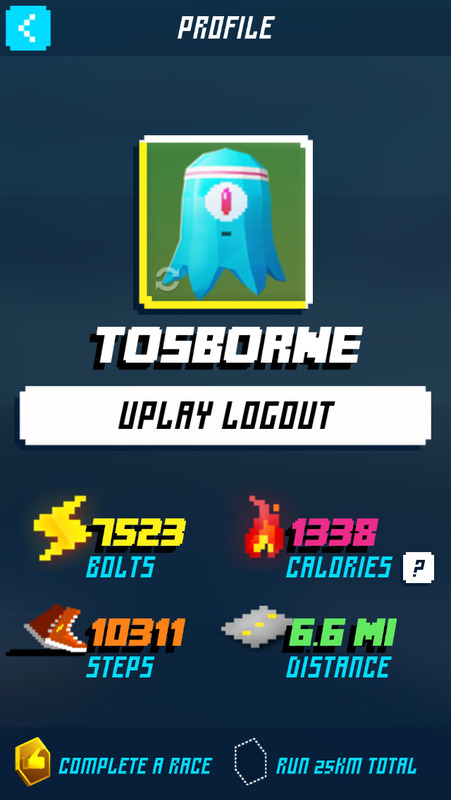 Plus your stats are tracked: calories burned and distance run, which count towards your overall in-game fitness program. Shape Up is built on the idea that when you have fun, you get better results because you work harder. 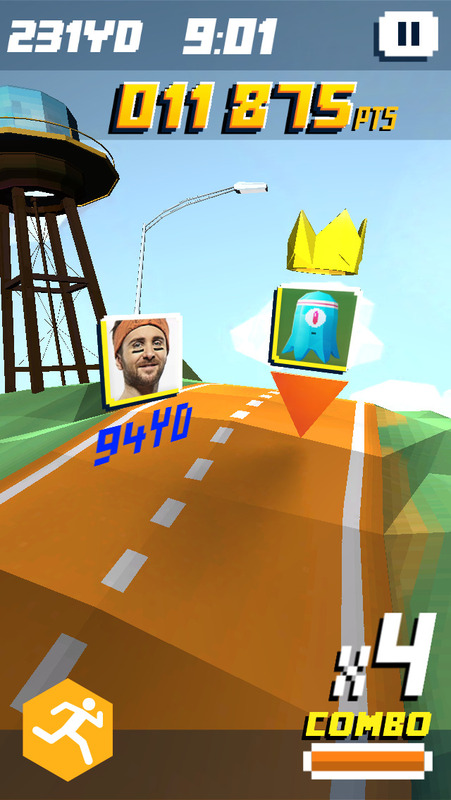 Shape Up Battle Run makes it easy to have a fun workout anytime, anywhere. Simple. Fun. Effective. Take the work out of the workout!